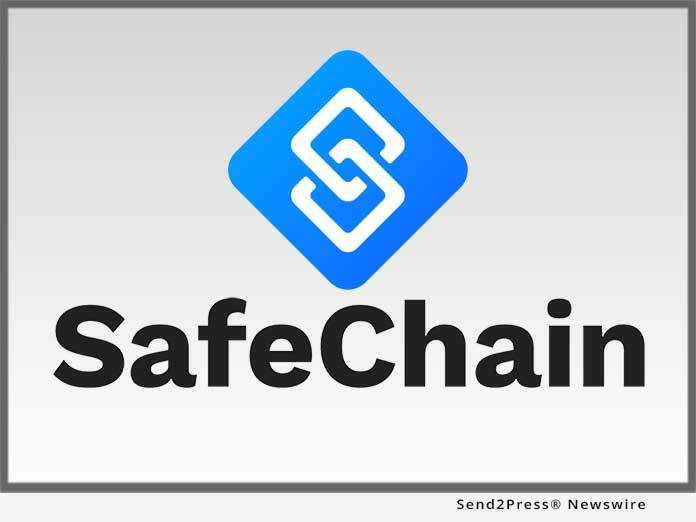 COLUMBUS, Ohio, Jan 29, 2019 (SEND2PRESS NEWSWIRE) — SafeChain, the industry leader in wire fraud prevention software and blockchain implementation for land title, announced today that Providence Title, one of the largest independent title companies in Texas, has expanded its deployment of SafeWire(TM) to include all 25 offices throughout the state. Moving forward, Providence Title’s network of agents will use SafeWire to verify the identities of transaction participants, authenticate bank account ownership as well as securely store and transmit wiring instructions. While business email compromise (BEC) schemes – the most common method of committing wire fraud – are on the rise across all industries, the real estate sector has been a particular area of focus for fraudsters. According to FBI data, from June 2016 to May 2018 real estate BEC schemes resulted in more than $1.6 billion in losses in the U.S. As government agencies consider regulatory changes to address the growing problem, such as requiring payee matching for all wire transactions, title companies have turned to platforms like SafeWire, which already includes payee matching, for a more immediate solution.